Home » Margarita News » National Margarita Day: A Cocktail in the Cold? 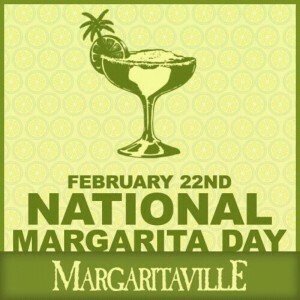 I know it seems strange, but this cold winter’s date is National Margarita Day. No one’s completely sure when or where the first Margarita was dreamed up, but there are plenty of people who lay claim to its creation. 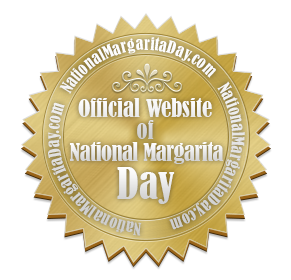 Like the drink itself, the actual origins of National Margarita Day are unclear: is it a time-honored tradition? Or a modern day marketing ploy from the liquor industry? 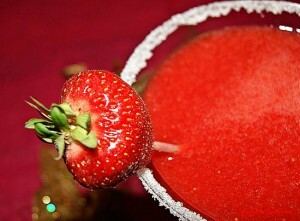 National Margarita Day is a chance to get together with friends, let your hair down and create some fabulous cocktails. And I’m always down for that. There’s actually more sense to enjoying a Margarita (or two!) in the winter than you may imagine. 1. The limes in a traditional Margarita are an excellent source of Vitamin C – so you can ward off winter colds and chills with a citrus kick. 2. The winter months can be long and dreary – and Margarita Day gives you the perfect excuse to shake off the blues and have a sparkling social night with friends! 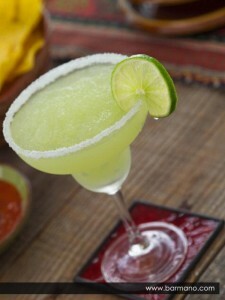 The classic Margarita cocktail is made with tequila, triple sec and lime and served in a salt rimmed glass; but the invention of Margarita machines have made frozen and slushy Margaritas far more popular. The sky’s the limit in terms of the flavors you can create. You could take the chill out of winter this February by hosting your own Margarita Day Party. 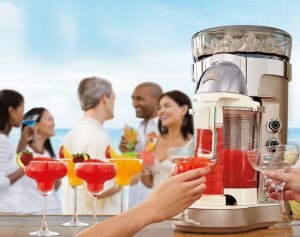 All you need to do is invest in a great Margarita machine, issue some invitations, dust off your cocktail dress and celebrate in style! 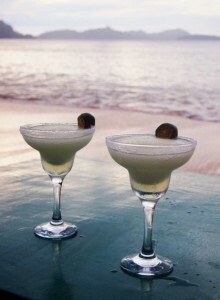 You don’t need alcohol to have a fabulous time on Margarita Day. Virgin Margaritas are delicious, too. Mix it up just like a classic Margarita. Be sure to serve it in a fancy salt rimmed cocktail glass so that your non-drinking friends don’t feel left out! Throw it all in your Margarita machine with your ice, shave then blend – and Voila! Best served with a slice of lime and a slice of strawberry or a classy little umbrella. (Note: any of the slushy Margarita recipes can also be made virgin – just take out the tequila and the triple sec and add sour mix instead. Here’s one for the dessert lover, with the perfect mix of sweetness and spice! Use your Margarita machine to blend with ice, just like the strawberry slushy and garnish with a little grated chocolate (spicy Mexican chocolate varieties work really well). Especially if you have a Margarita machine (and plenty of tequila!!!) to play with. You could even have a competition to see who can come up with the most delectable recipe! I’VE MARKED FEBRUARY 22ND ON MY CALENDAR! I’m off to put as many ice trays as I can find in the freezer, make a guest list and figure out how to crank up the thermostat! 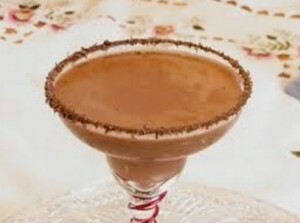 Tagged chocolate margarita, margarita recipes, national margarita day.